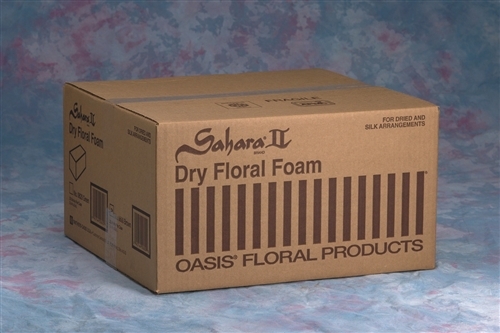 Sahara 2 Dry Foam 20 bricks / case. 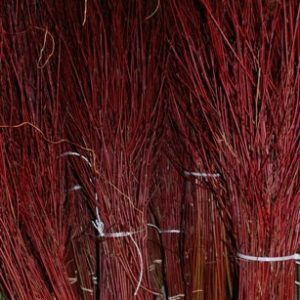 Securely holds the largest silk stems. SureGrip cell structure has up to 27% more holding power than other brands. Does not absorb hot-melt glue. 3″ x 4″ x 8″ bricks.